The Western Cafe of Bozeman is open 7 days a week from 6:00 am to 2:00 pm. Serving breakfast and lunch; The Western is known for its home-cooking, local fair and relaxed ambiance. Specialty plates include Chicken Fried Steak, homemade cinnamon rolls, biscuits and gravy, and our Bobcat Special! 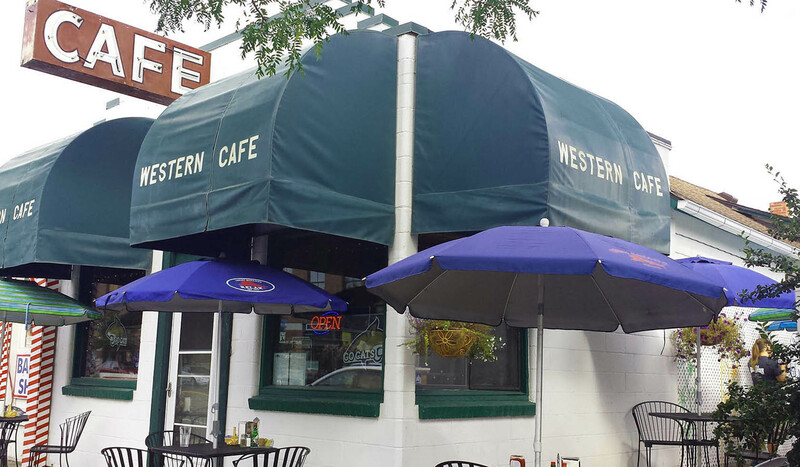 The Western Cafe, The Last Best Cafe!